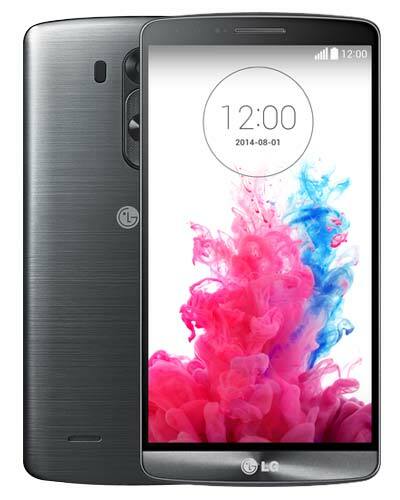 We provide top-quality LG G3 repair service almost anywhere in Metro Vancouver. Identify this phone by the model number D852 or D850 behind the battery. Break the glass on your trusted LG G3? It happens to the best of us! Thankfully, our team of experts can perform the LG G3 screen repair right before your eyes in minutes. Choose from our Vancouver storefront location or from your home, office or ever your favourite coffee ship. Let’s do this!